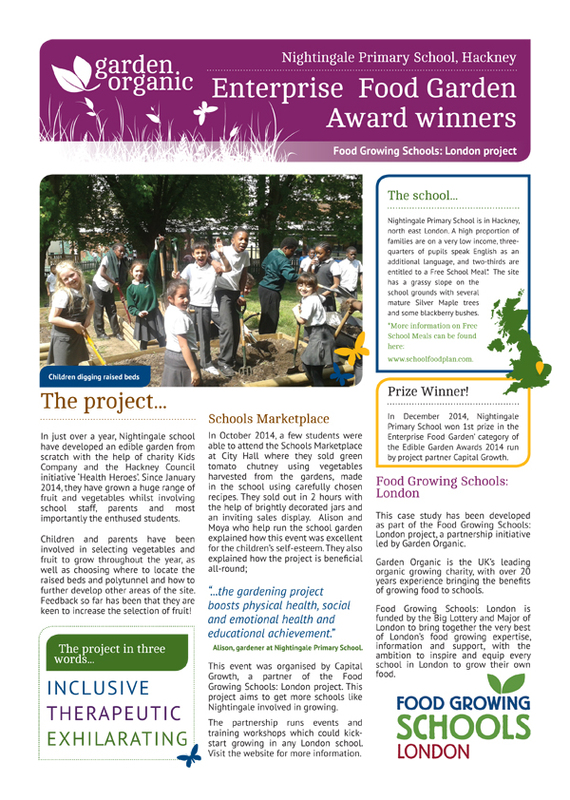 School Food Matters have partnered with Whole Kids Foundation to provide School Garden Grants for schools in the four London boroughs of Barking and Dagenham, Hammersmith and Fulham, Newham and Waltham Forest. Whole Kids Foundation is offering a total of £40,000 in grants of up to £2,000 per school to create new edible gardens or to enhance existing ones within the schools grounds. 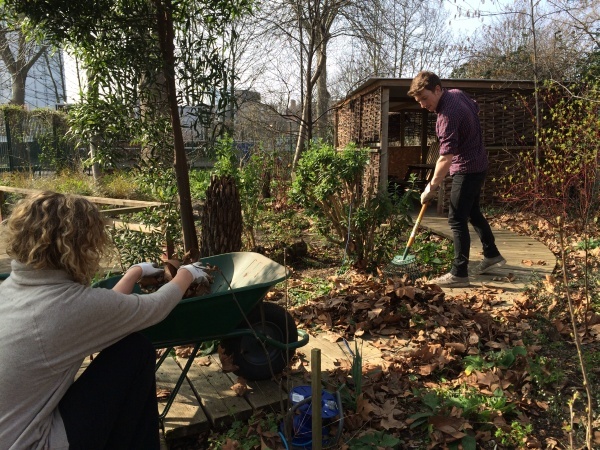 Schools can apply for funding for a whole range of food growing projects from building raised beds or adding greenhouses, to completely revitalising neglected allotment spaces or creating sensory gardens for special needs students. 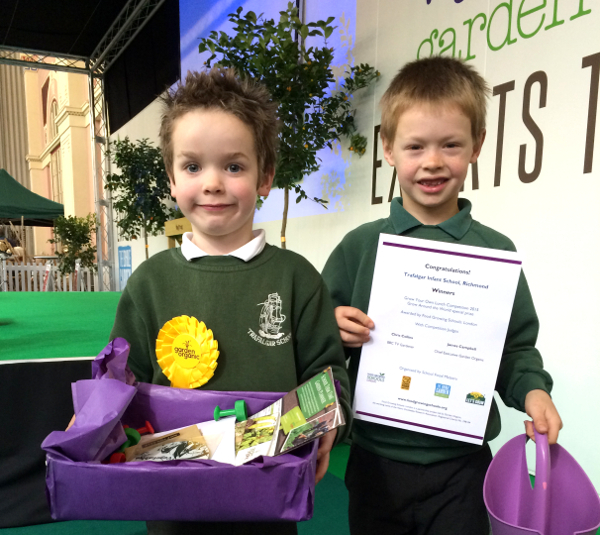 Schools can also apply for a grant to provide food growing training for staff and students. Applications must be submitted by 5pm on Friday 20 April 2018. The grant programme will close on that date or when they have received 80 applications – whichever is sooner.